Mother’s Day was not a big moment in our lives then when we were on survival mode…besides, we were oceans apart–my parents and youngest brother in the island of Negros and the rest of my siblings with me in Manila. I did not even know there was Mother’s Day in the calendar. Not everyone of us 9 children could make it home–but everyone’s presence was made possible by the younger generation’s generosity of their time despite their busy lives, not to mention the love and joy they shared. I’m so proud of all my siblings’ and their families’ contribution to the happy memories our mother will always treasure. That 80th birthday bash was an unexpected event…a blessing for all her hard work, I could only wish our father could have witnessed it–but I know he was smiling on us from somewhere. Here’s to my Mother who had always put us first…selflessly! 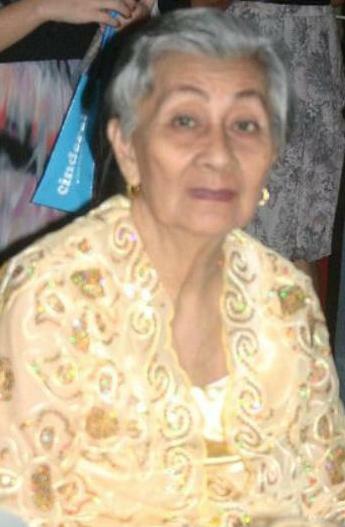 Our mother Rosela at 80...still beautiful! 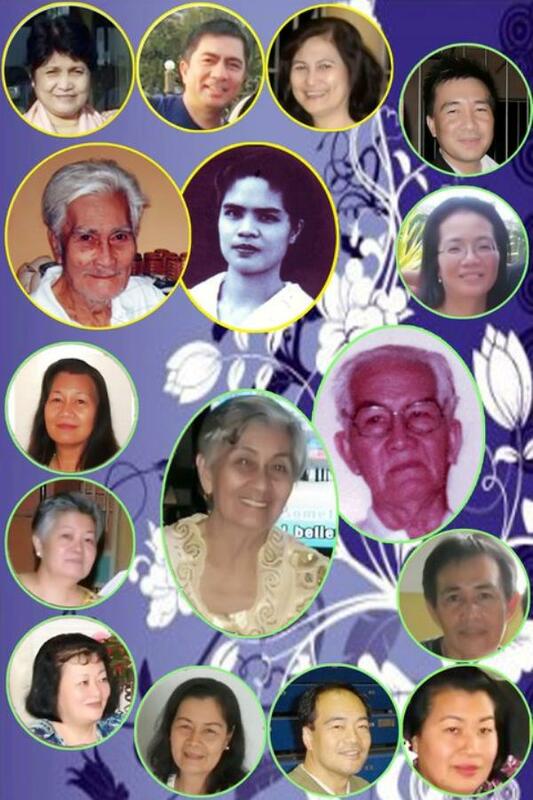 Just one family who will always love our Mamang! By now, I know…even in the Philippines, there’s such a thing as Mother’s Day celebration. I just didn’t have a chance to celebrate it…let me greet all the mothers–you deserve all the Love the world has to offer. Posted in Aging, Cultural Beliefs, Fairview Apt.